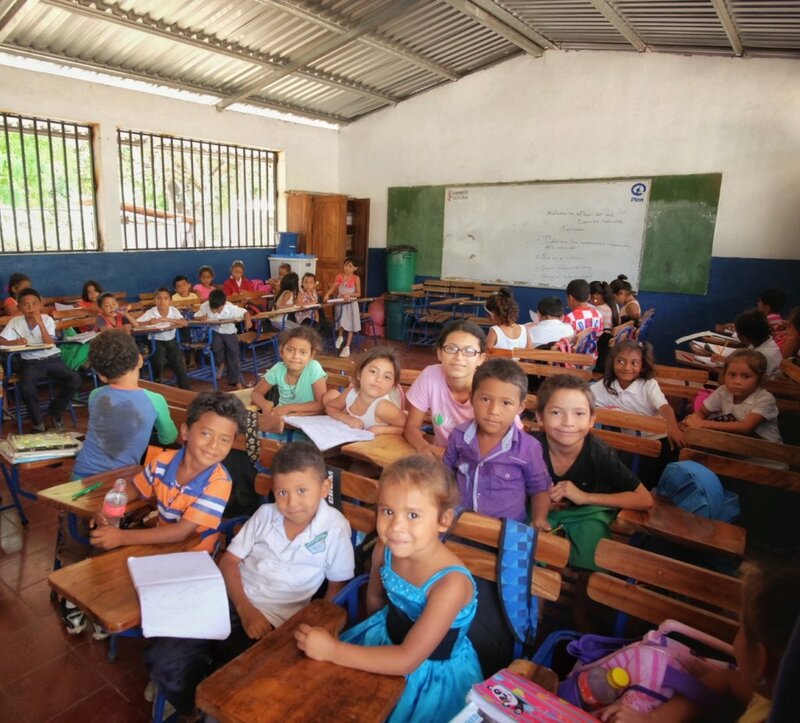 A big part of our efforts in Nicaragua is to make sure that all local children from pre-school through to the end of high school have access to local education. To support this effort we have either built or restored 7 schools over the past 9 years but there is still work to be done. Each year we choose one community and one local school to focus our efforts on. Once completed we take on a maintenance and support role with the school ensure that it remains in excellent condition. Most of the local schools are built by non-profits but once completed they leave the community to move onto the next project. The government agrees to provide teachers but the government lacks sufficient funding to maintain schools in safe conditions and so slowly the conditions begin to deteriorate. This project ongoing and annual maintenance and support for local schools. This includes bi-weekly visits to each local schools to assess the needs and work is then scheduled per a prioritized list based on the current funding levels. This includes not only the structure of the schools but school resources as well. The goal is to provide all of the 2000 local children access to great local education in safe, clean and resource rich schools.